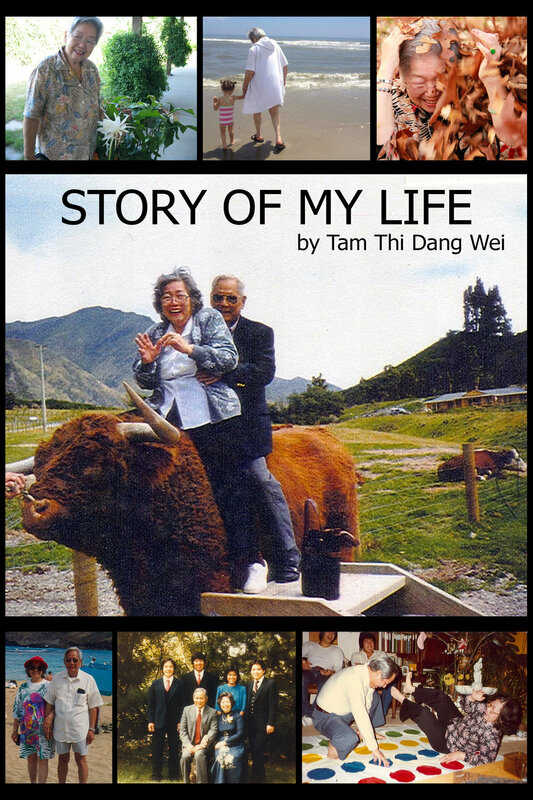 I helped my grandma Wei edit and compile her autobiography, which she called "Story of My Life." We finished the project in February 2016. TAM THI DANG WEI . COM. Tam has had four children, eight grandchildren (including me! ), and ten great-grandchildren. She's an extraordinary woman who has built a rich legacy, and I am grateful to have been able to work on her book!